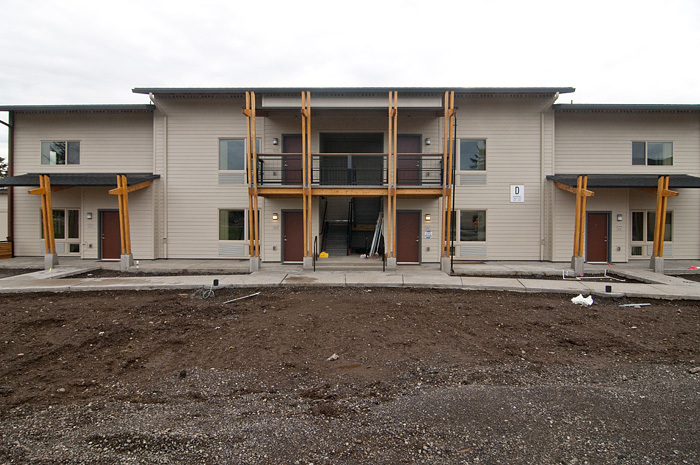 LMC Construction is putting the finishing touches on the first phase of NAYA Generations, an intergenerational affordable housing development for seniors and families adopting foster children. 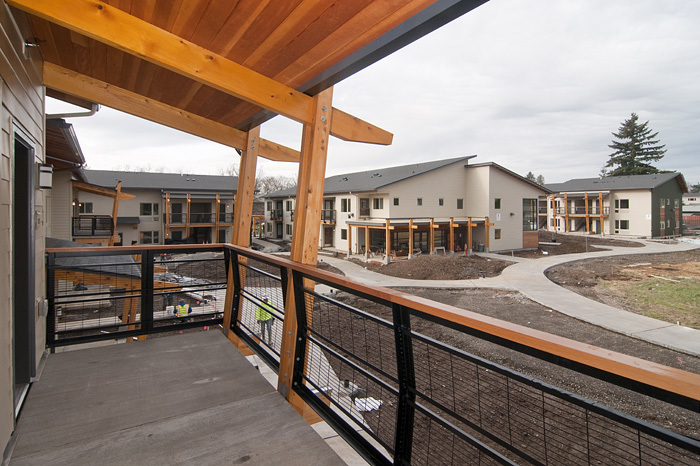 The 40-unit project was designed by Carleton Hart Architecture for co-general partners Native American Youth and Family Center and Guardian Real Estate Services. 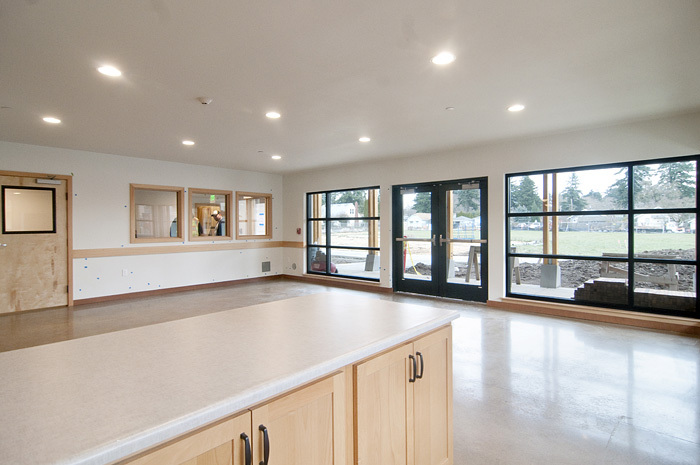 The project was built on the site of the former Foster Elementary School at Southeast 85th Avenue and Steele Street in the Lents neighborhood. 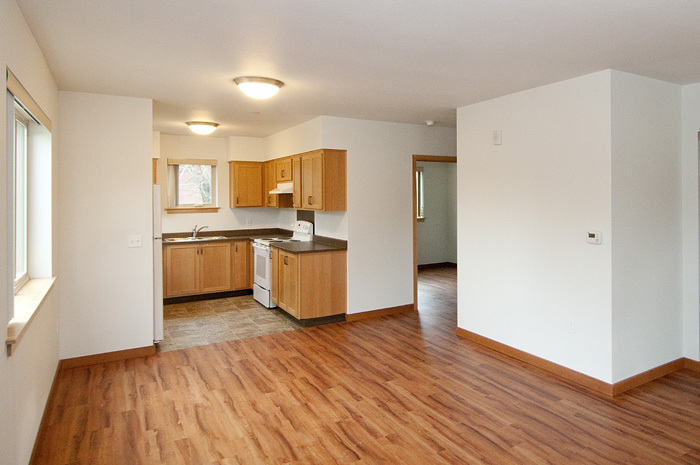 It includes a total of four buildings and units ranging in size from one to four bedrooms. Common spaces will include offices, a community lounge, and laundry center. 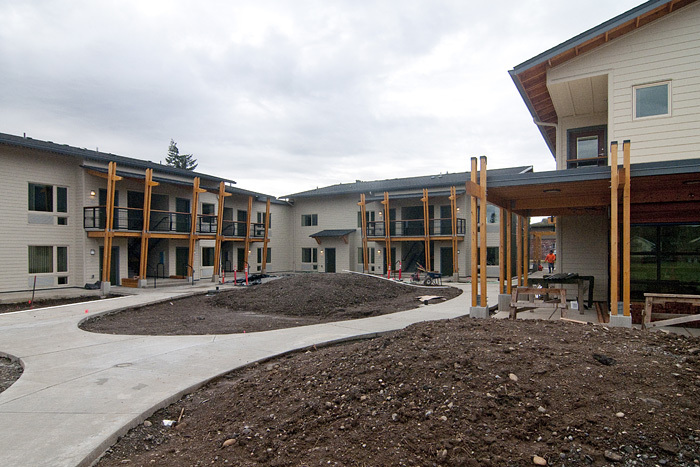 Large courtyards are intended to draw residents into common outdoor space, and planter boxes will be built for community gardening. All four buildings are two stories, wood framed with slab-on-grade foundations. 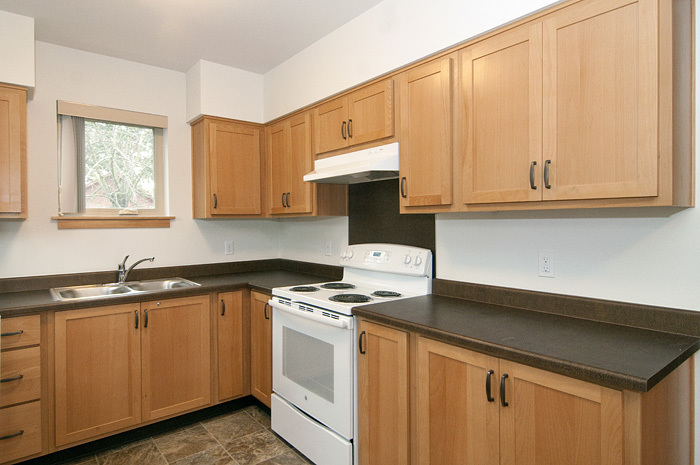 Cedar is incorporated throughout the project in siding, columns, trellises, fencing, and eaves. 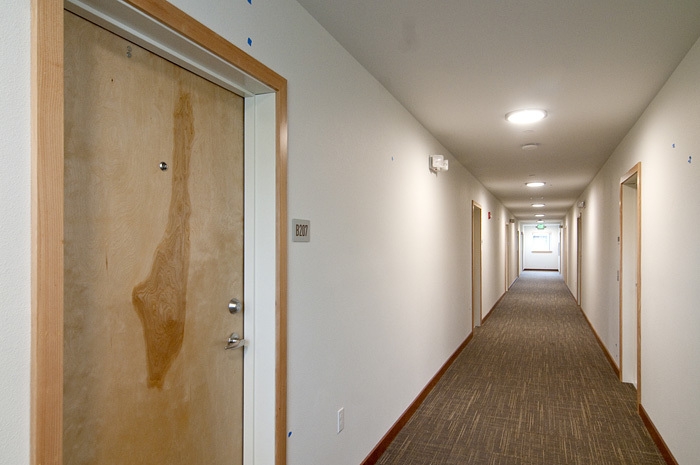 A temporary certificate of occupancy was expected to be issued this week, and residents begin move-in on January 10. A second phase of the project will include an approximately 32,000-square-foot early learning academy and community center.